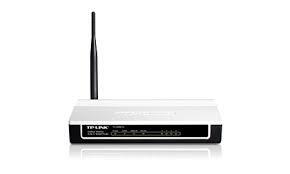 Download TP-LINK TD-W8901G Driver V2, V3, V6 For Windows XP/Vista/7/8. TD-W8901Gis a 3-in-1 device that combines the function of a high-speed DSL modem, a 4-Port 10/100Mbps NAT router and a wireless G access point. Using the TD-W8901G, you can easily create a secure and high-speed wired/wireless network to share files, music, video, and printers with multiple computers. Download and install the driver bellow to get best performance.